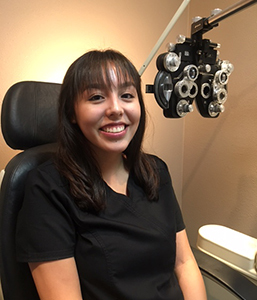 We are a full scope optometry office located in Southwest Las Vegas, by I-215 and S. Durango. Our doors opened for patient care in June 2016 and we look forward to having you be a part of our family. Our office is available for eye exams, contact lens exams, surgery co-management, and the treatment of ocular diseases. The goal at All Things Eyes is to give you the best service and products, and at the same time strive to take care of anything you need. Dr. Allen Wong was born and raised in Sacramento, CA. He attended the University of California at Davis and received his B.S. in Biological Sciences. Afterwards, Dr. Wong completed his Doctorate in Optometry at The New England College of Optometry in Boston in 2008. Since graduation, Dr. Wong moved to Las Vegas and opened his own corporate optometry office in North Las Vegas and Centennial Hills. After 8 years of building those offices, he decided to open his own private practice in the Southwest to service the eye care needs of that community. Dr. Wong has been married since October 2016 and enjoys outdoor activities and spending time with his wife and dog. 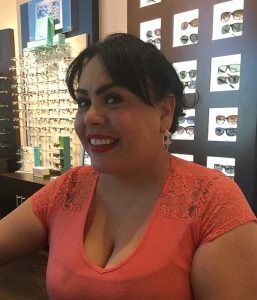 Janett is a California native that has many years of optical experience. Her contributions to All Things Eyes are invaluable and her energy is undeniable. 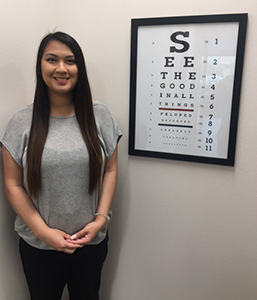 Sandra is the newest member of our eye care team. She brings a great attitude and always makes sure our patients are treated like family. 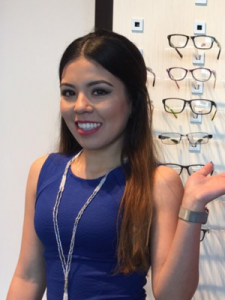 Zulema has been working with Dr. Wong since 2012. She was born and raised in Las Vegas and brings a great attitude and work ethic to the office. 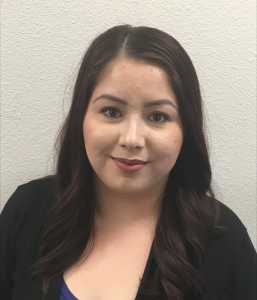 Raquel moved to Las Vegas from Hawaii and joined our team in September 2017. Her willingness to learn and adapt has been a huge addition and we are happy to have her work with our patients. Being on the “Ninth Island” has definitely helped her transition from Oahu. Michelle started with our practice in January 2018. She was originally a patient of Dr. Wong and he was impressed by her attitude and professionalism. He extended an offer for her to join to our staff and she has been an extraordinary contributor since that time.